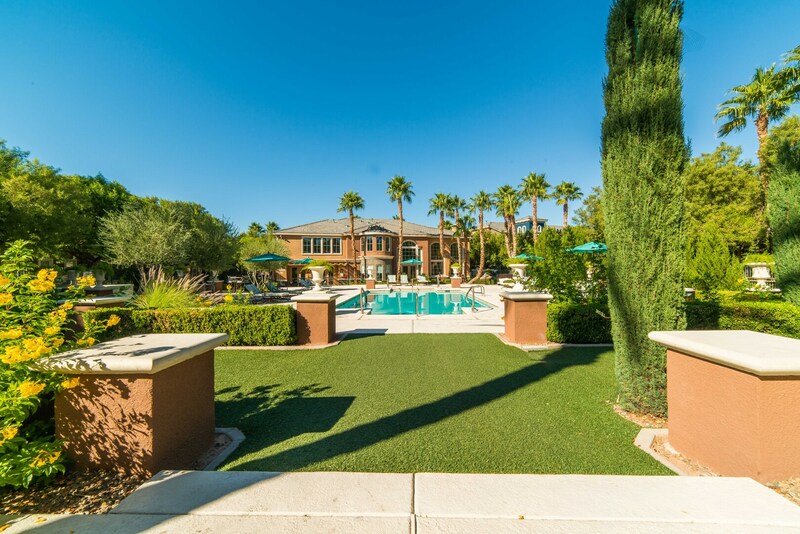 Soft desert colors, unique architectural lines, palm trees to perfection! 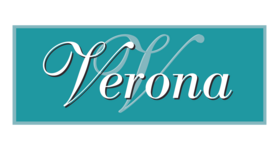 Verona is gorgeous on the outside and the inside! 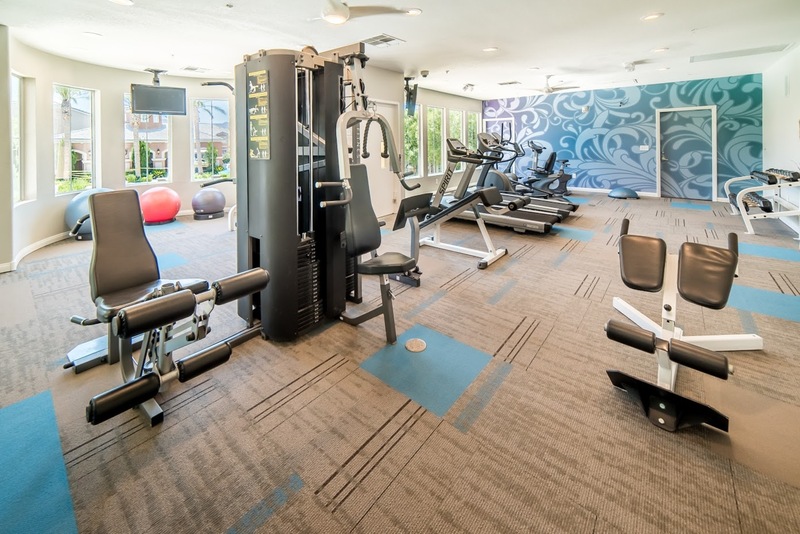 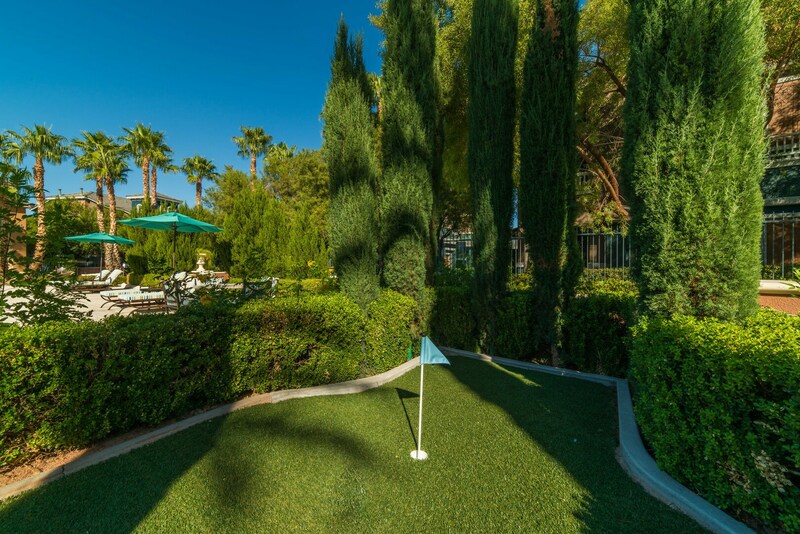 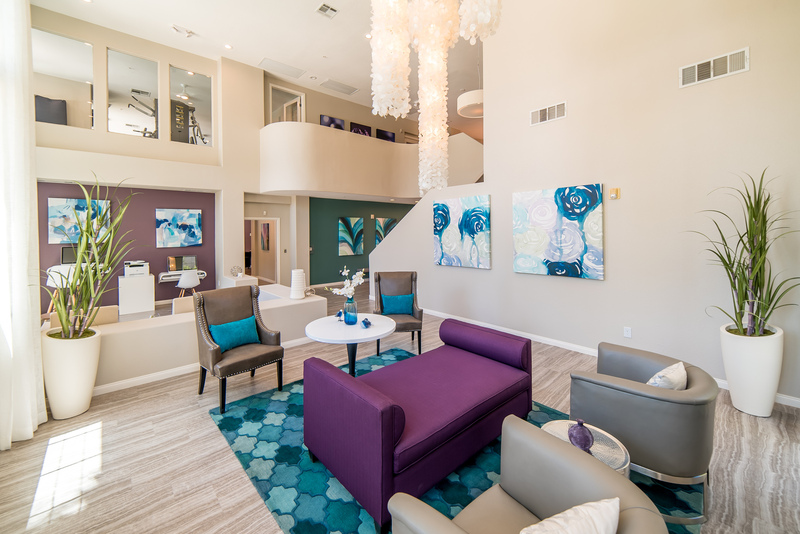 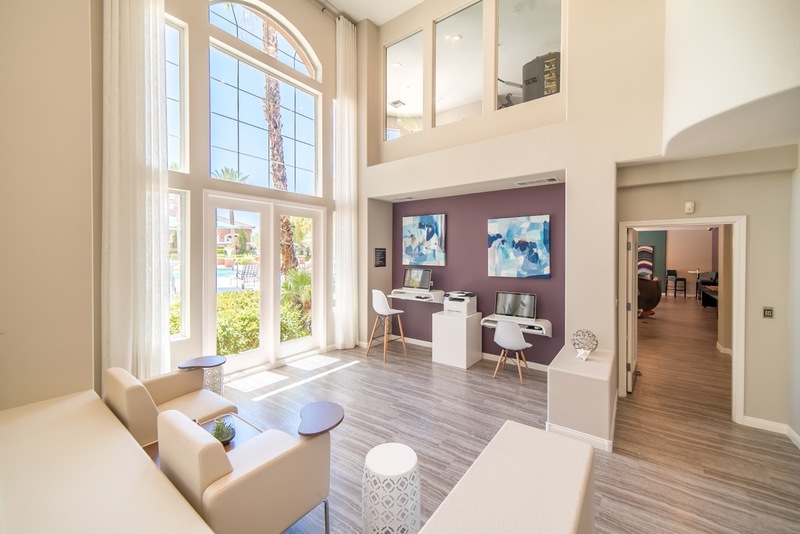 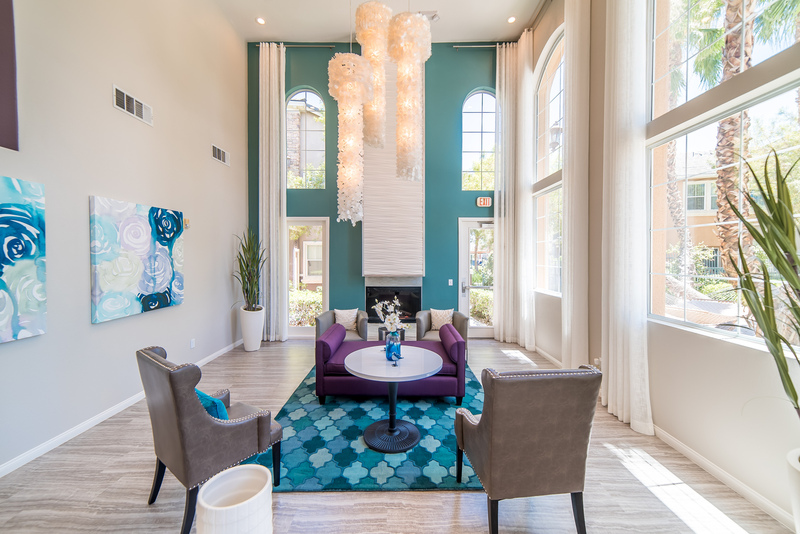 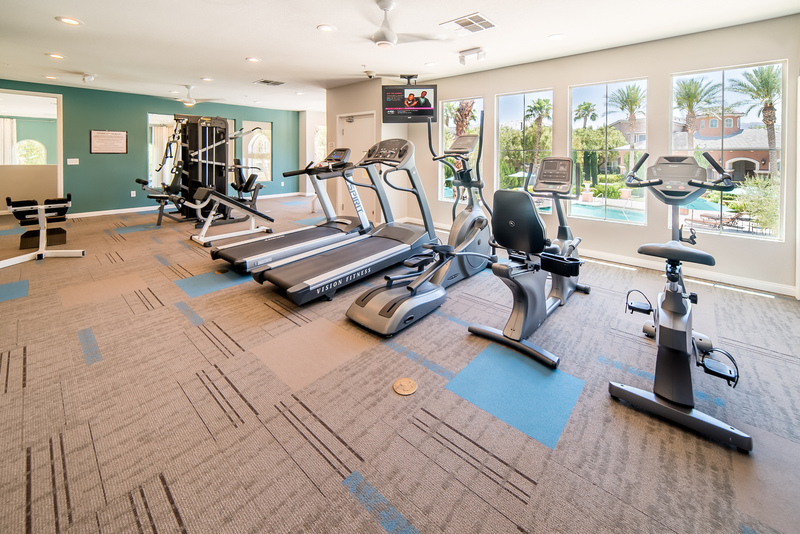 Central to the community is the elegant clubhouse, which offers residents a splendid space in which to relax around the fireplace with friends, create a meal in the demonstration kitchen, or work out in the state-of-the-art fitness center. 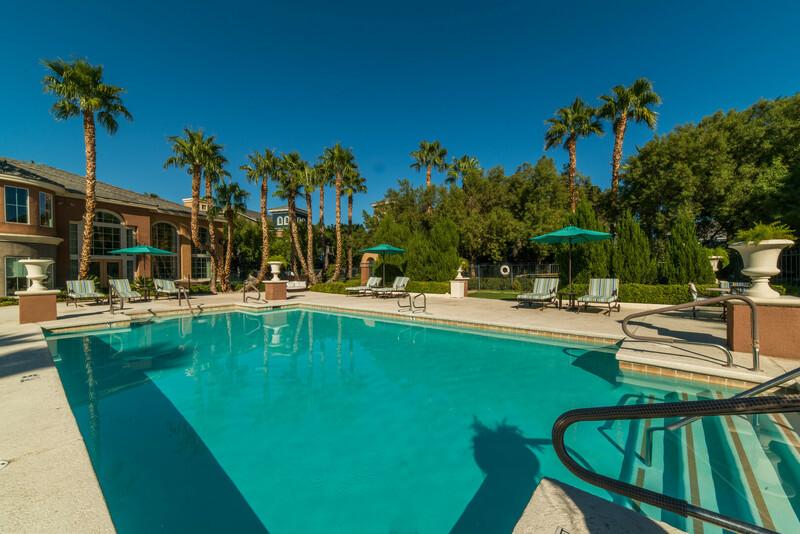 Just outside the door is the covered cabana, stunning swimming pool and spa, and resort furniture where you can kick back and relax. 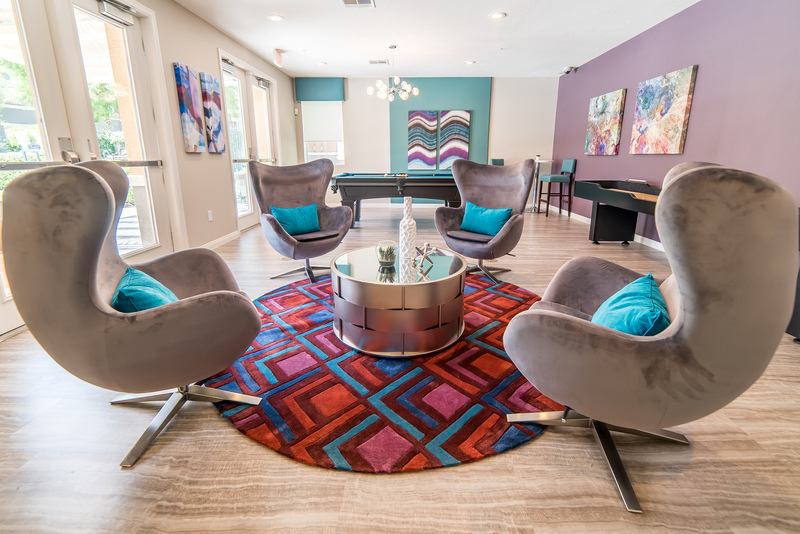 Each apartment home at Verona has its own character, and you are going to love the thought and care that went into designing each floorplan. 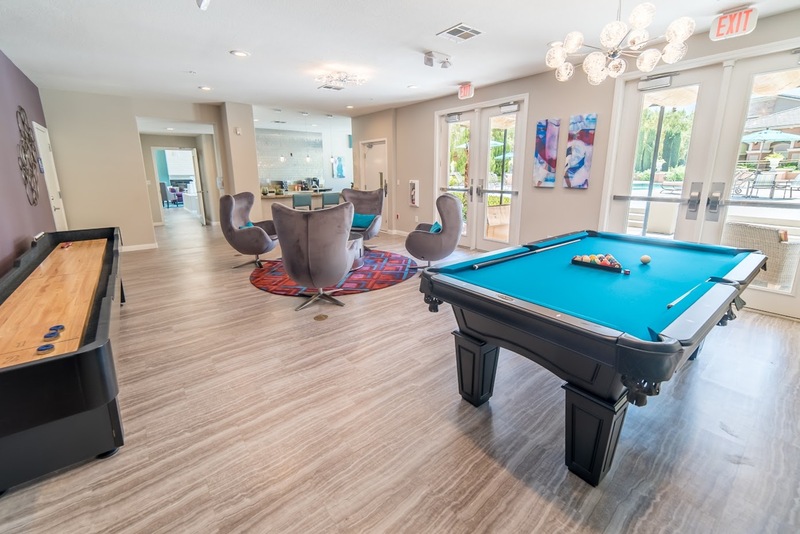 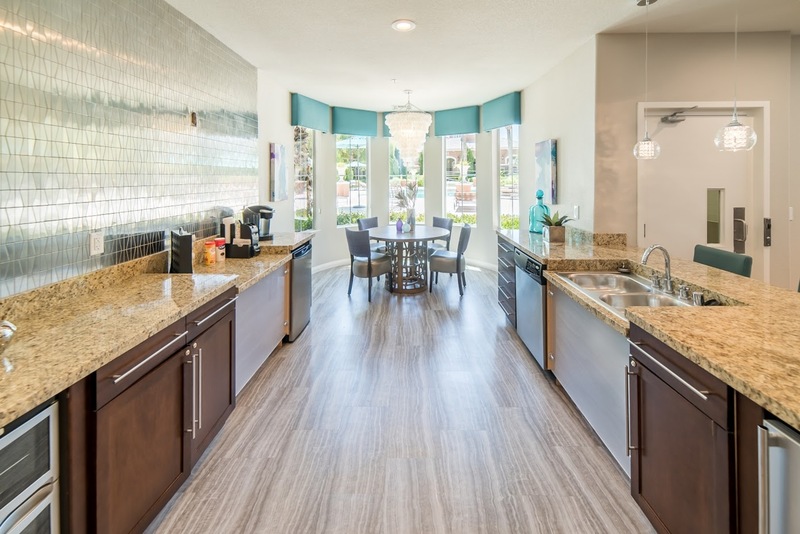 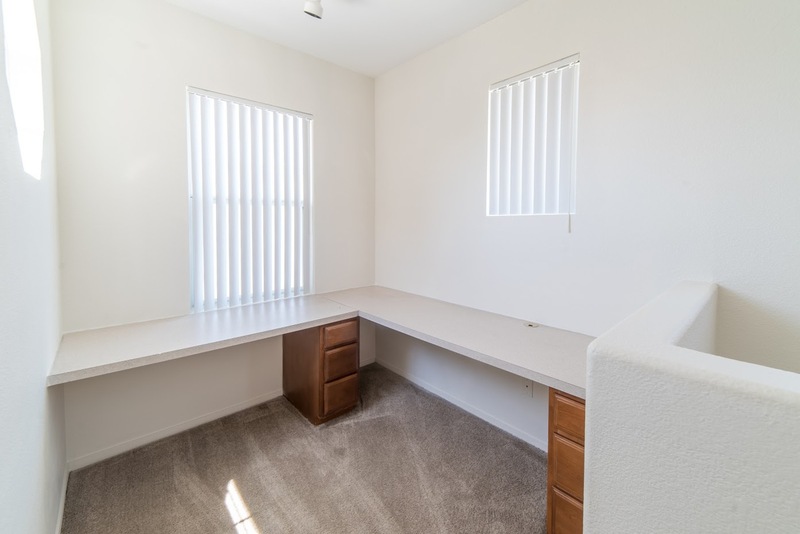 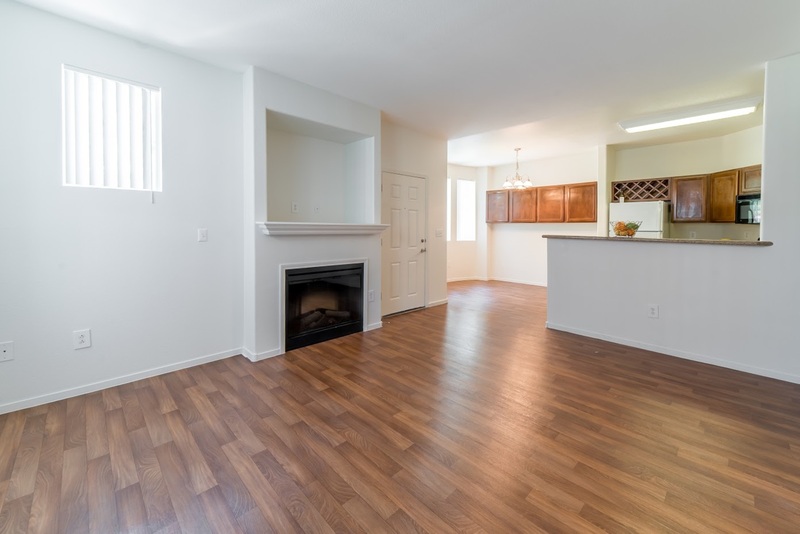 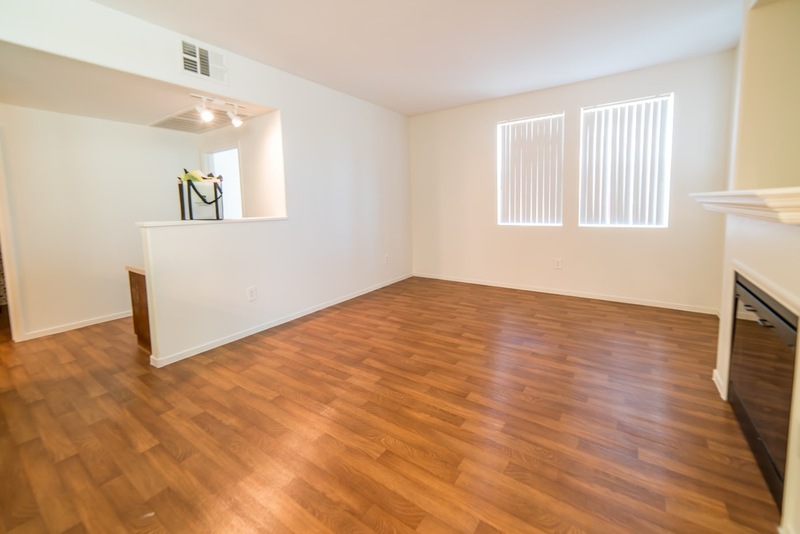 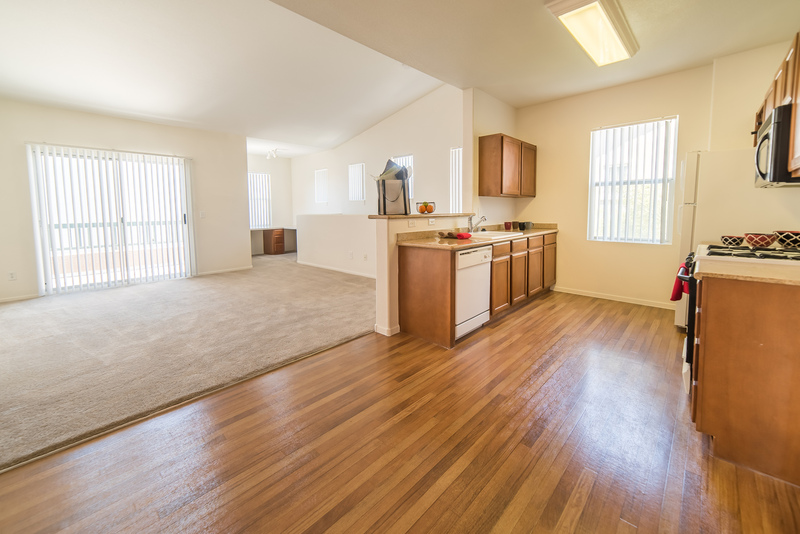 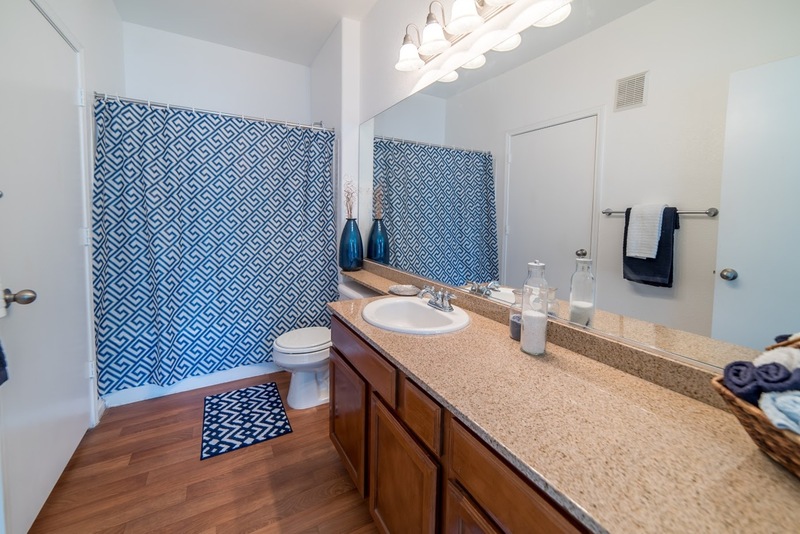 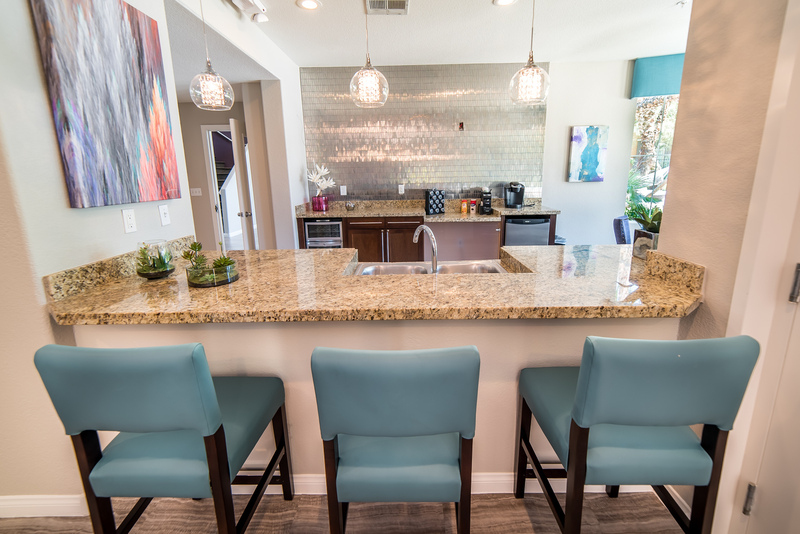 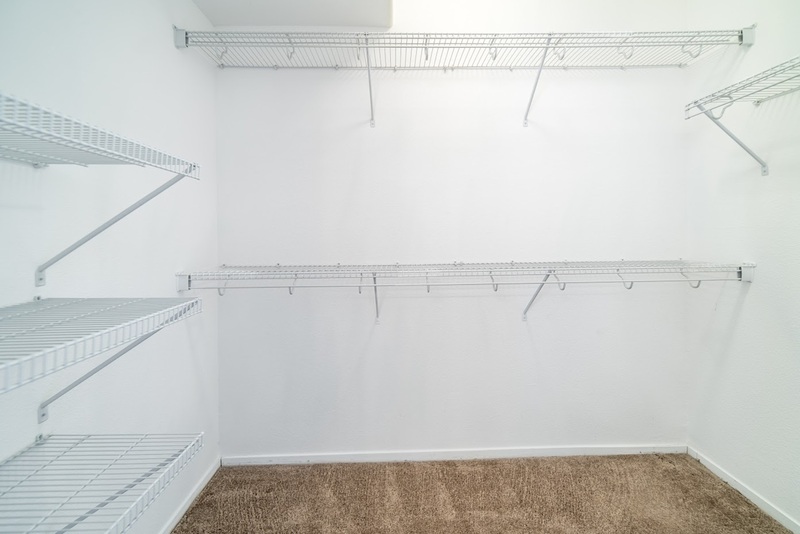 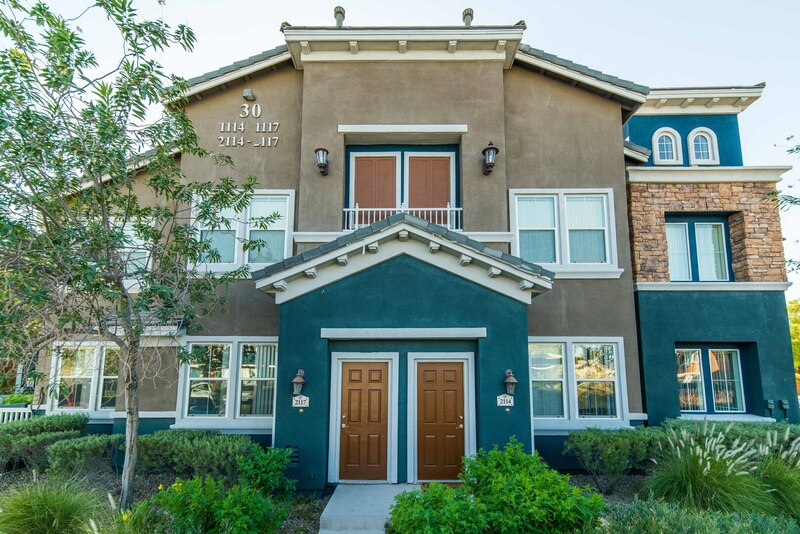 High ceilings, contemporary lighting, granite surfaces, hardwood laminate floors, luxurious bathrooms with upgraded shower/bath area—come see for yourself all that Verona has to offer!